Tokyo Japan can never get boring, and there’s never been a better time to visit. The city has so much to offer, from beautiful historic temples and stunning cherry blossoms to modern skyscrapers and technology. Experiences in Tokyo can also be pretty weird, attracting the quirky, strange and absurd. From robot restaurants and cosplay kart races to samurai experiences and bars that only sell canned goods, this city has them all! We’ve put together a list of some of the more weird and unique experiences to do in Tokyo Japan that you just won’t find anywhere else in the world. Have you ever dreamed of being a sword-wielding samurai? Yumenoya in Asakusa offers courses on traditional samurai skills. Train in the arts of the samurai warrior during a class in Tokyo Japan. Wear a samurai outfit to get into the proper mindset of a Japanese warrior. There is a wide range of outfits to choose from. Courses vary in length from one to three hours. 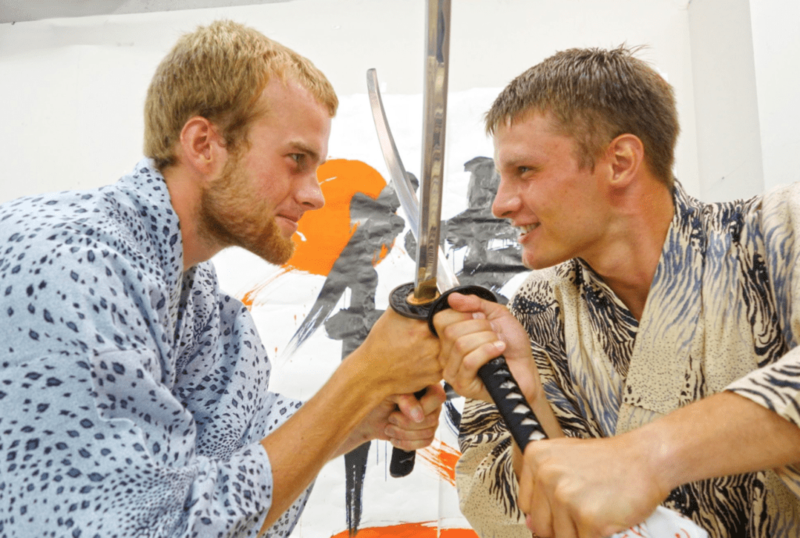 Enjoy a fun photo shoot and receive a samurai training certificate, which will be given after your training session. Mr. Kanso is a no-frills drinking establishment that offers a unique and surprisingly popular diverse menu of 350 items … all of which come out of a can. 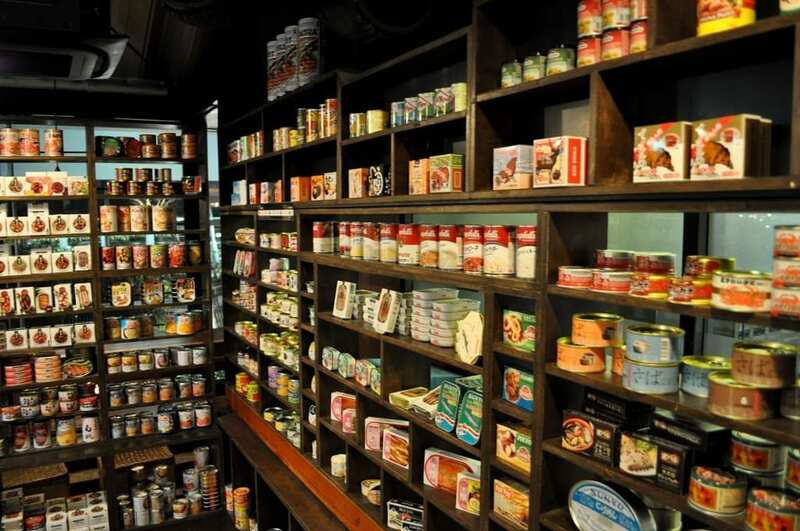 It is lined with shelves upon shelves, stocked with canned foods from around the globe. Chose from this impressive selection of canned foods that can be eaten on the spot from the can. 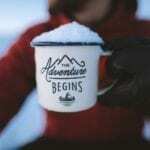 Try foods you know you like, those have always wanted to try and many that you haven’t even heard of. 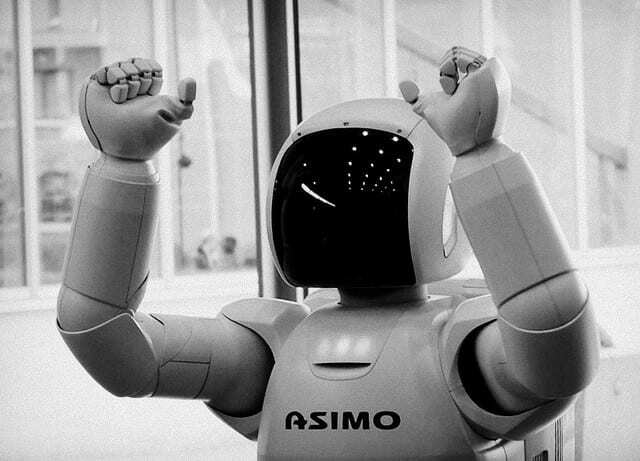 Unless you’ve been on another planet or had your head under a rock then you’ve heard of Asimo. This friendly robot looks like a kid in a spacesuit and is the most famous android in Japan. Watch him play football and a host of other activities in the Tokyo Museum in Odaiba. MariCAR is an extremely exciting experience that is a must if you are visiting or planning a visit to Tokyo Japan. The karts have been custom made and tailored to specifically re-create a real-life superhero go-karting experience! 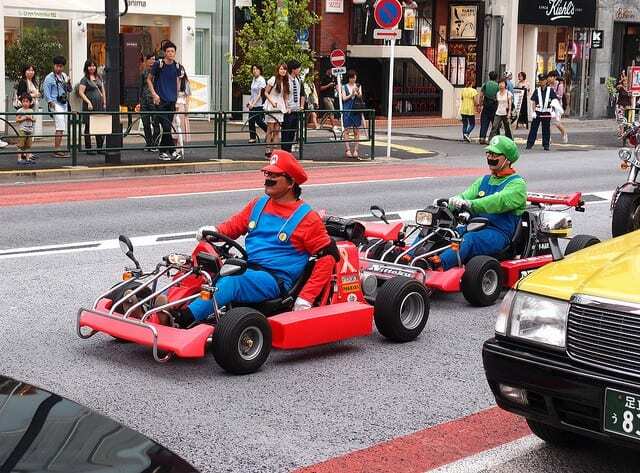 Not only that, but you can dress up in your favorite character costume and choose the music to play as your soundtrack as you drive through the streets of Tokyo. 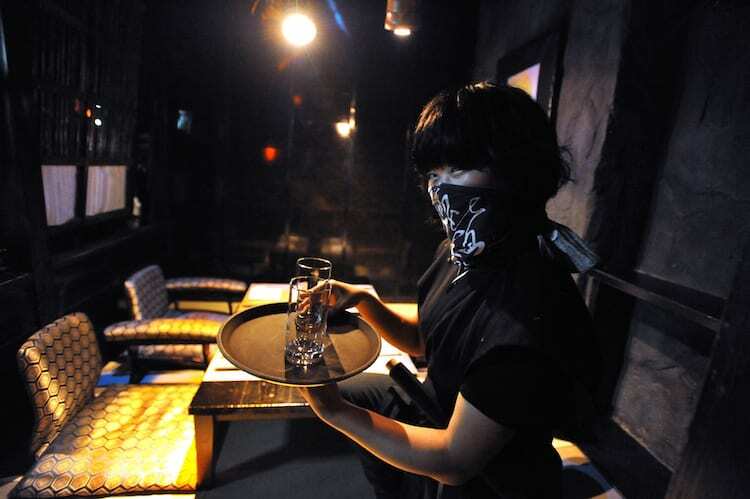 Waitstaff at Ninja Akasaka Restaurant have been trained as ninjas. Thats right, ninjas! Marked only by a small sign inside reading “NINJA” in English, the restaurant is discreet. A host dressed head to toe in black will guide you through a series of winding corridors, over a drawbridge and through secret doorways into the hidden dining area. Ninja Akasaka offers modern Japanese cuisine served with a difference. A stealthily trained ninja will assist you in this unique dining experience. You haven’t fully experienced Japan if you haven’t been to one of Tokyo’s oddest annual events: Ueno Zoo’s escaped animal drill.In fact, the drill has become so popular that it has built up a cult following among elementary school-aged children and lovers of the weird and wonderful. The zoo holds annual drills for runaway animals such as gorillas, rhinos, lions and orangutans. The drill is to practice how to re-capture an easily startled animal if it were to escape from its enclosure. 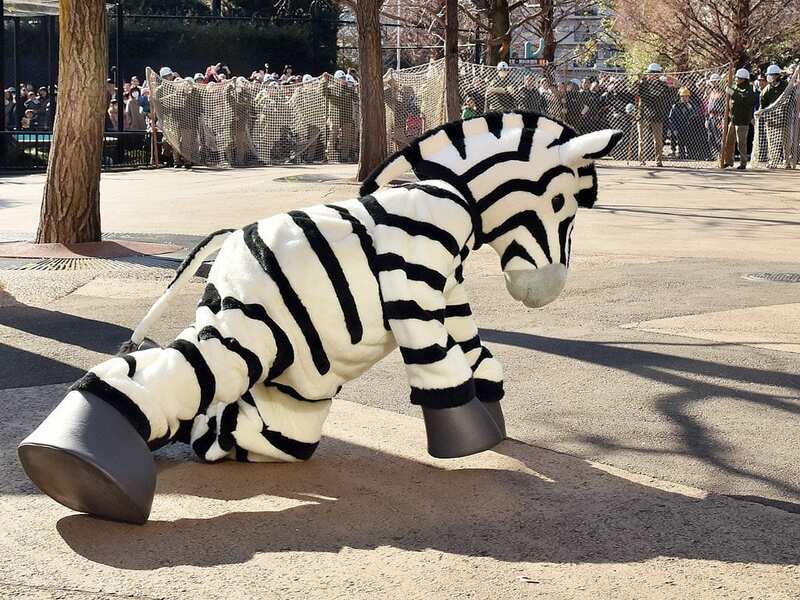 Zookeepers dress up in animal costumes and make a break for it, all while 150 of their colleagues, together with police and emergency workers, practice how they would handle the situation if an animal were to really escape. The Ueno Zoo practices this every other year in the beginning of February. 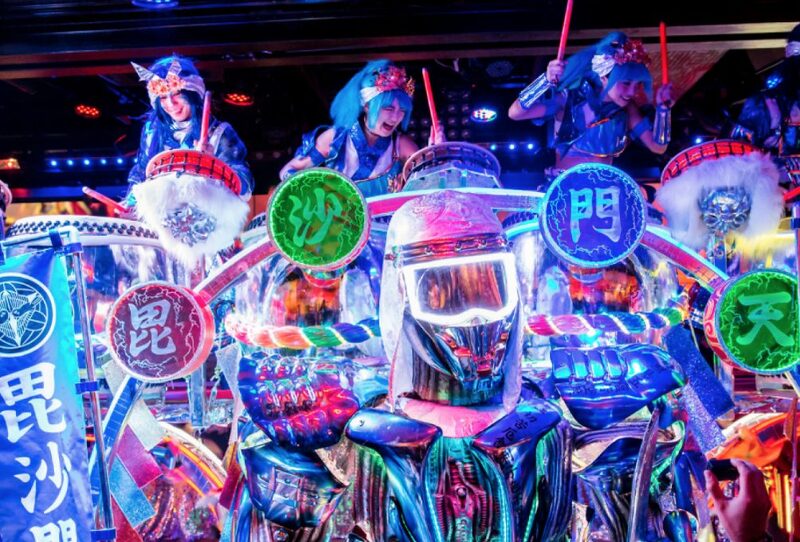 The Kabukicho Robot Restaurant should be one of your top destinations when visiting Tokyo Japan. Located in Shinjuku’s Kabukicho red light district, the Robot Restaurant is a surreal experience and definitely shows the weird side of Japanese culture. The show lasts for two hours and involves dancing, singing, a psychedelic light show and, of course, robots! Robot battles will take place in the main hall where spectacles of all kinds can be found. The food and drink options are limited here, but this experience is all about the robots. Watching a sumo match in action is one of the best cultural experiences you can have in Tokyo Japan. Sumo wrestling is massive in Japan. 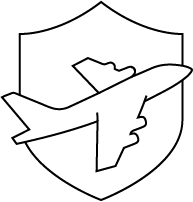 These competitions are rare, and it can be difficult to get tickets. There is the opportunity, however, to watch the rikishi (sumo wrestlers) doing morning practice in the sumo stable, also known as a keiko. More stables are now allowing tourists to watch the wrestlers in training. 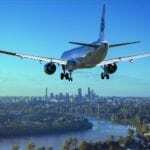 Training sessions are not created for just tourists, therefore should be taken seriously – respect must be shown. 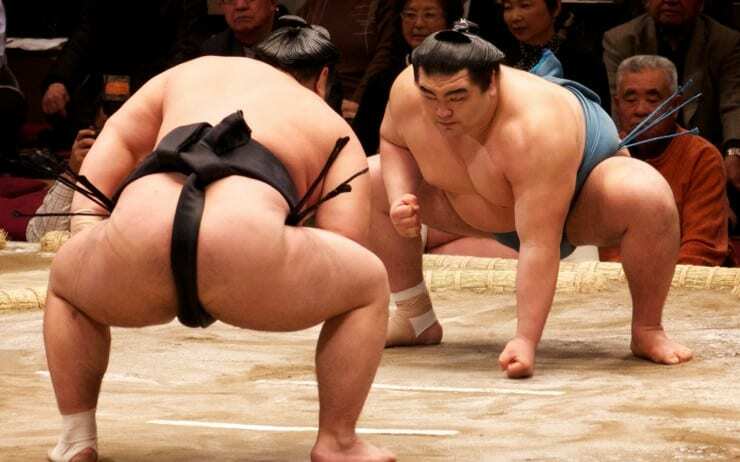 After all, this is a chance to get up close and personal with some authentic Japanese sumos. 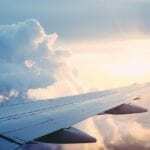 Which one of these experiences in Tokyo would you like to try? Have you visited Tokyo? Tell us in the comments below or share your own Tokyo Japan experiences with us on social media – just tag @topfivecom and #top5tokyo.